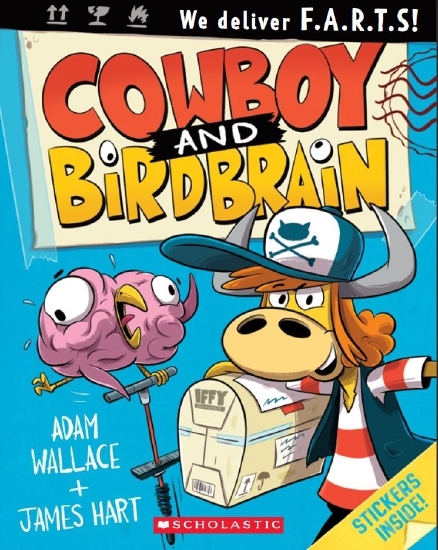 Cowboy and Birdbrain are best friends who work for the I.F.F.Y. delivery company. The boss has an urgent job for them: to deliver a package to a ship in the middle of the ocean... but it can't get wet! Also, they can't say the P word... whatever that word may be. Yarrrrrrr.